Are You Sick of Yourself Yet? 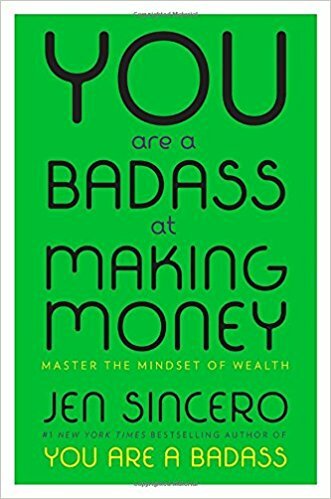 After some weeks of waiting – shout out to the Dallas Public Library request system – I finally got my hands on Jen Sincero’s “You Are a Badass at Making Money.” I’m reading it not only for elucidation on business but also because I have seen many people sing the praises of both the book and the author. If you’ve ever had an out-of-body experience in which you hear yourself complaining about the same topic you’ve harped on for weeks, months or even years, that question is for you. It is a question I’ve had to ask myself before, and it was truly an uncomfortable moment. I had a patient partner (now husband) and a supportive mother who would listen to me word-vomit at length about my “troubles.” However, I found that I was complaining to them about the same situations – not feeling valued, disrespectful managers – across multiple jobs. Finally I began to realize, I was sick of myself. 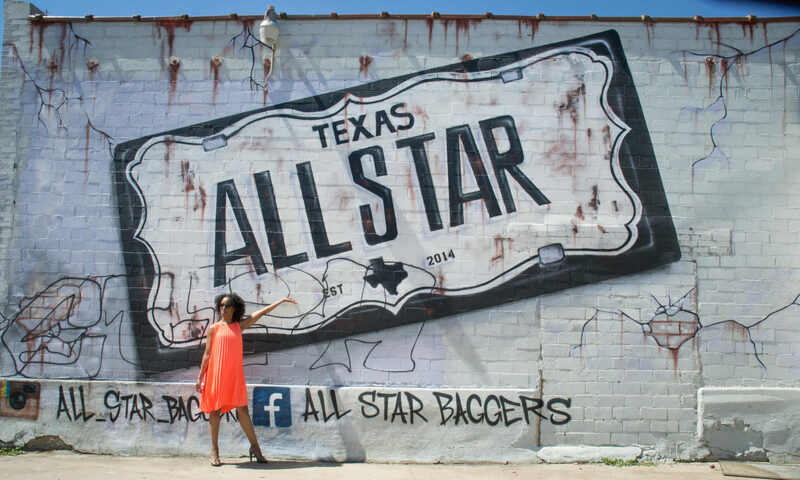 I was sick of acting as though I had no agency in my own life. I was sick of complaining about the small matters that had no impact on my output but my previous managers felt was life or death. 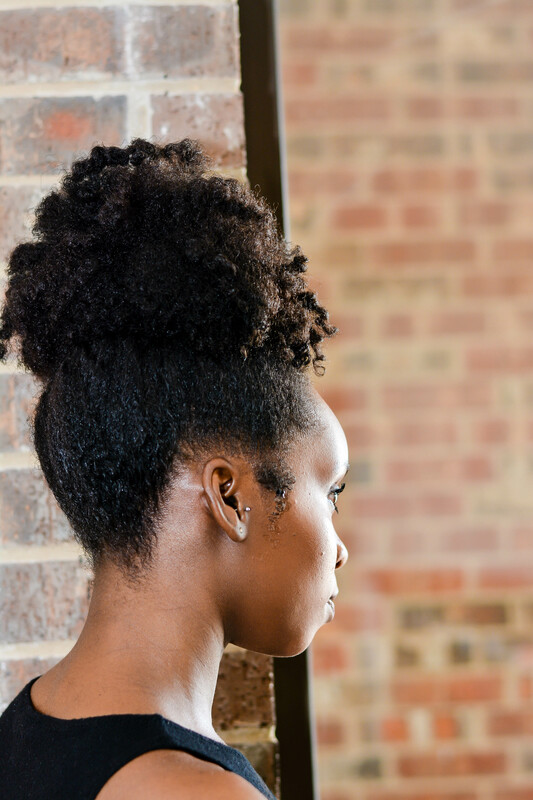 Most importantly, I was sick of finding myself unhappy and not acting in my own best interests. Journal – whether you purchase a 99 cent spiral notebook or invest in a leather-bound notepad, the important part of this step is to capture the moments of achievement, outreach and frustration. When you go back and recall where you’ve won and lost, the journal will help you easily track how to improve. Communicate – I’ve previously talked about how much of a difference it made when I opened my mouth and asked for help/support from my network. When you have proven that you and your work are valuable, people want to help you grow. Tip: know before you reach out, whether in person or via email, what you ultimately would like from a person. If you are asking for an introduction, offer to provide them with the text for an email. If the goal is feedback on an idea, ask how much time your contact has to listen. Edit your presentation for their schedule and leave time for feedback. Show you respect someone’s resources – time and connections – and you’ll get far. Exercise – Entrepreneurs end up dropping the ball on some part of their life – wellness, relationships or sleep. As someone who slid off the wellness wagon, I encourage you to not let exercise be the victim of busyness. Exercise here refers not only to the bodily effort but also to training your curiosity. As mentioned earlier, I love the Dallas Public Library. Not only do I get access to physical books, but they also offer books on CD, e-books and audio books. Search for any topic you want to study and you can find a resource through your local library. Download the audio book and take a walk around your block twice a day. Travel in your car for work? Get the CDs and make use of the time commuting. Moral of the story: You don’t have to stay sick of yourself. Make a change, large or small, today and let that be the beginning of your transformation to running your life instead of allowing others to steer your ship. I love this! Lord knows I need reminders sometimes! Right on! 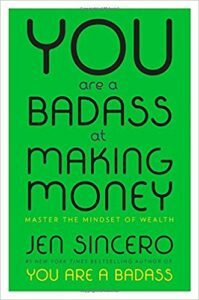 Excellent read it should be simple just do it one thing at a time, but mindset is really the key. Thanks for the encouragement.